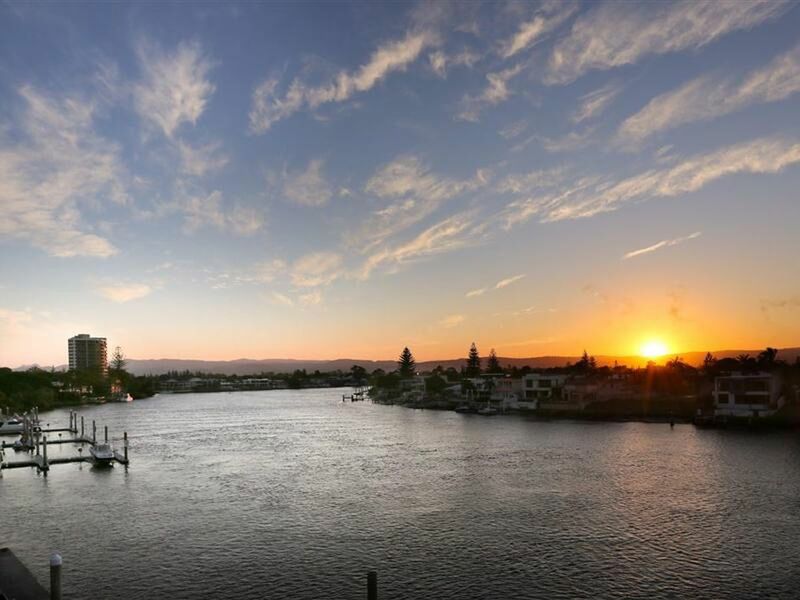 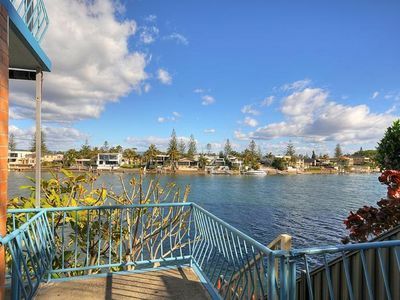 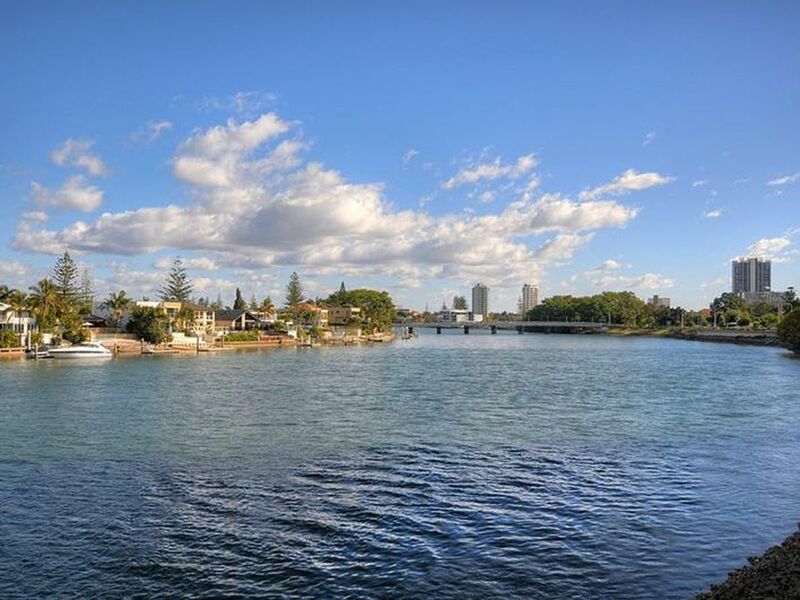 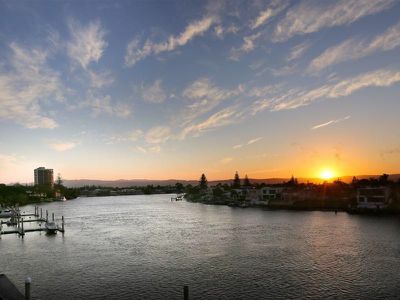 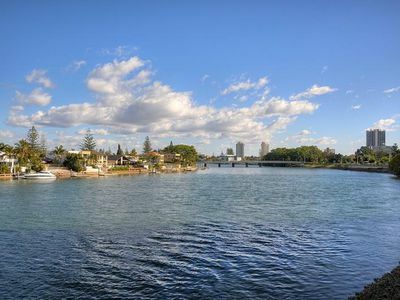 Located between Surfers and Broadbeach you will find this little gem. 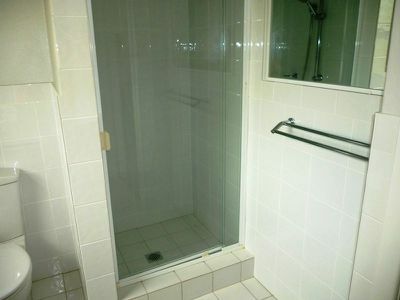 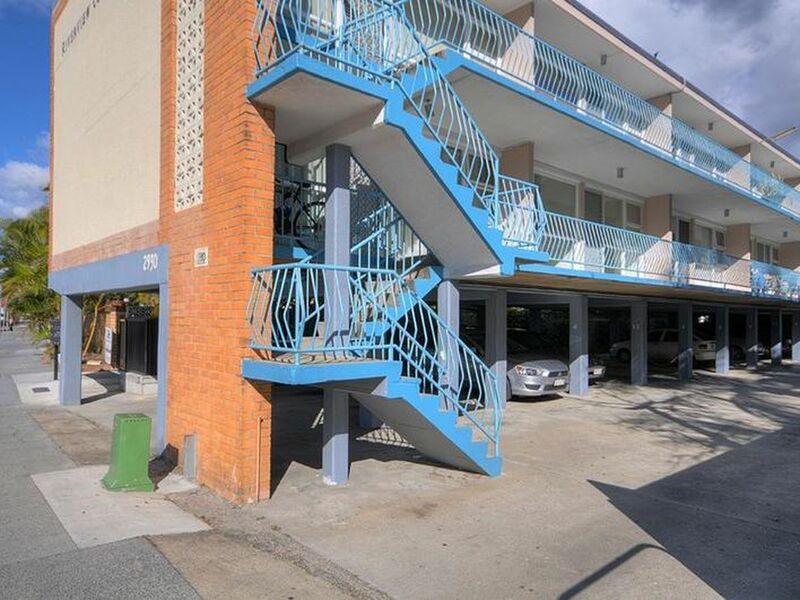 This unit features 1 bedroom and 1 bathroom and is in the perfect location central to everything you need! With the tram right at your doorstep this makes up for the fact that there is no parking onsite. 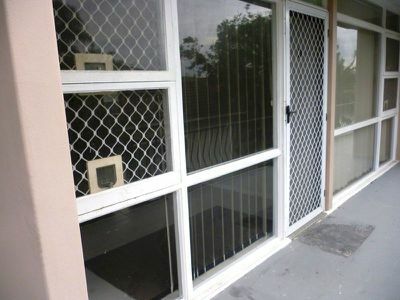 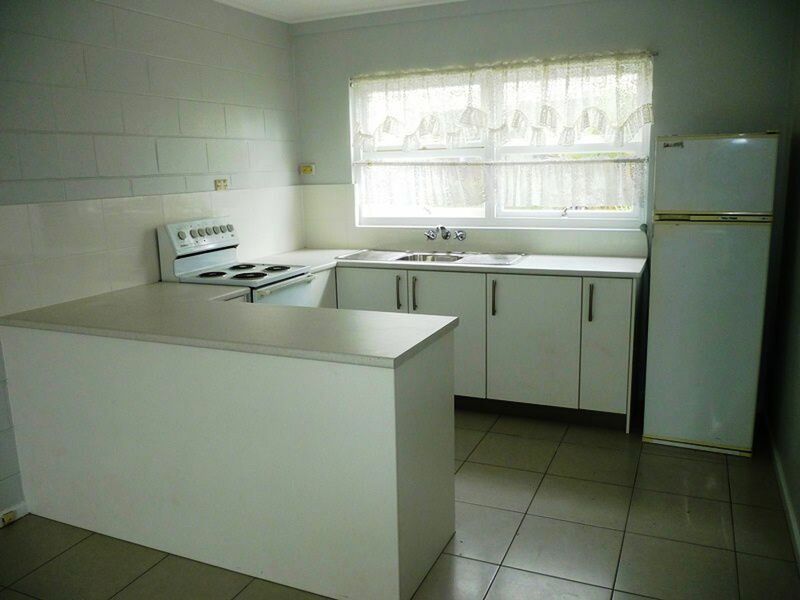 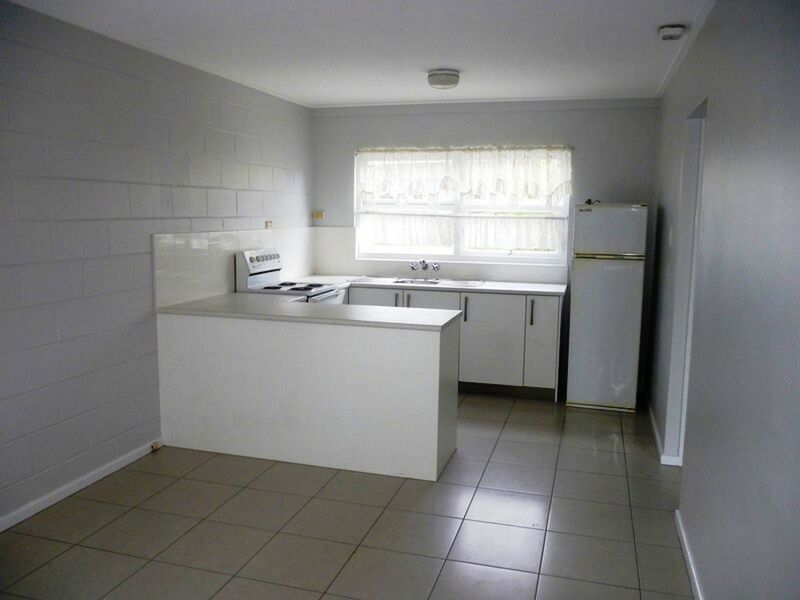 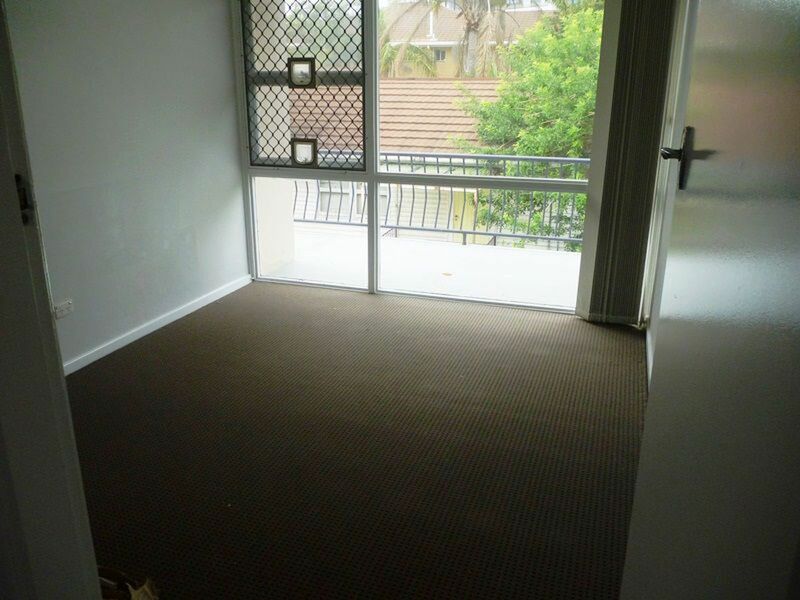 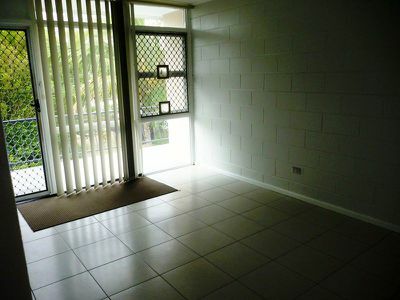 With the tram taking you all the way to Griffith Uni and now Westfield at Helensvale, this unit is what you want! 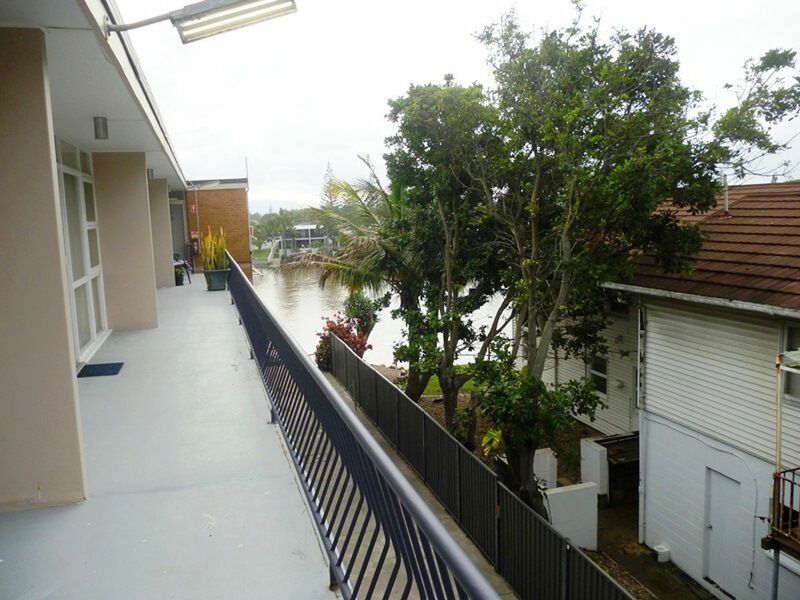 - Backs onto a canal and has water views from your balcony! 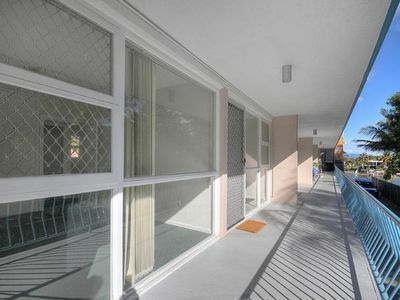 In walking distance to the Beach, Shops, Restaurants, Parks and bus stops. 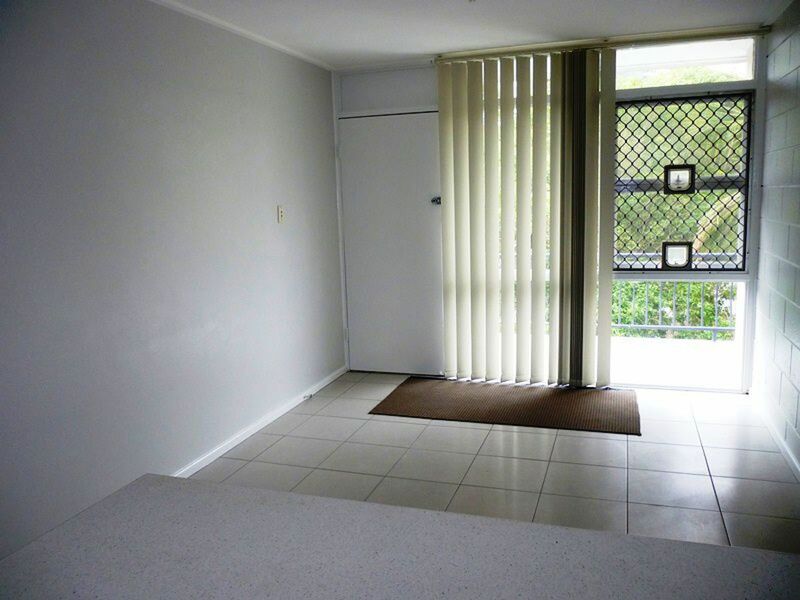 Light rail station practically at your doorstep which takes you to Griffith Uni, the new and fabulous Pacific Fair and now Westfield at Helensvale! Restaurants are also directly across the road. 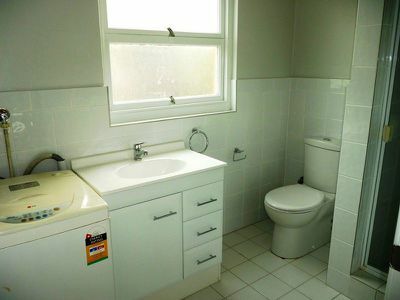 Call for an inspection. SORRY NO PETS! 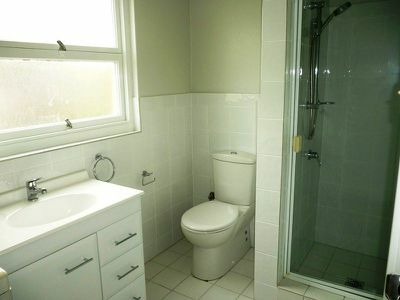 Does not come with a parking space.